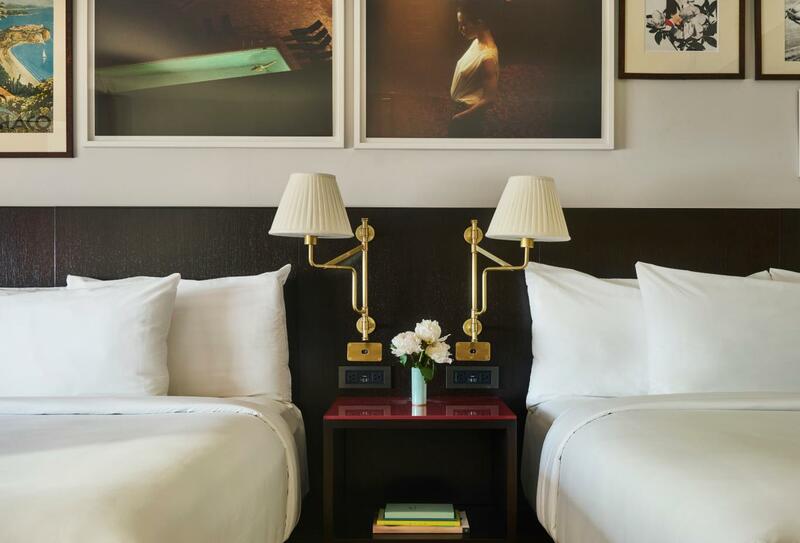 Park MGM Las Vegas mixes the elegance of a European playground with good old USA grandeur. It's at the heart of the Las Vegas strip near dozens of fantastic attractions with plenty of its own including a 24-hour gaming casino, salon, spa, pool and events schedule featuring the mind boggling Blue Man Group. Local family attractions include the Everything Coca-Cola store, M&M’s World, several Cirque du Soleil shows and Bodies, The Exhibition. Resort dining options are plentiful from a AAA 4 Diamond home of contemporary French cuisine to Italian, Japanese and Mexican. This hotel charges a Resort Fee to cover the use of certain facilities. These compulsory fees are calculated per room per night and will be levied at check-in. 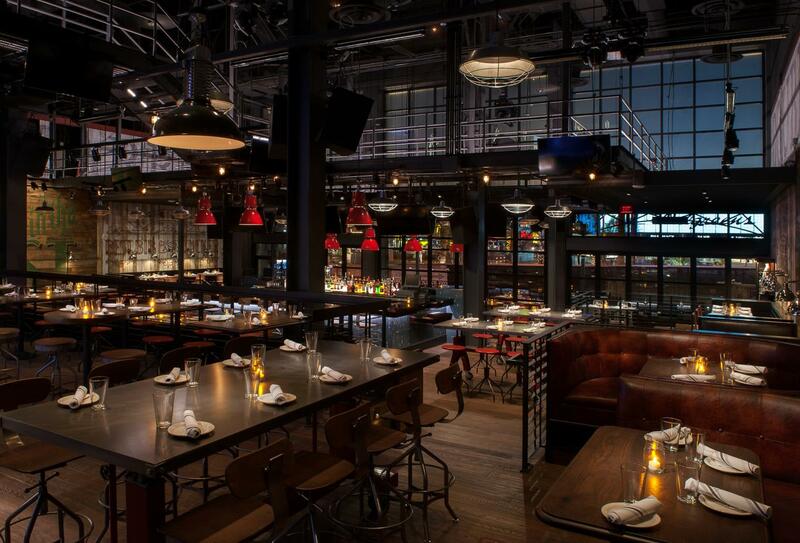 Features live entertainment and Southern-inspired American cuisine in a lively venue at the centre of the Las Vegas Strip. Open Monday-Sunday 16.00-23.00. 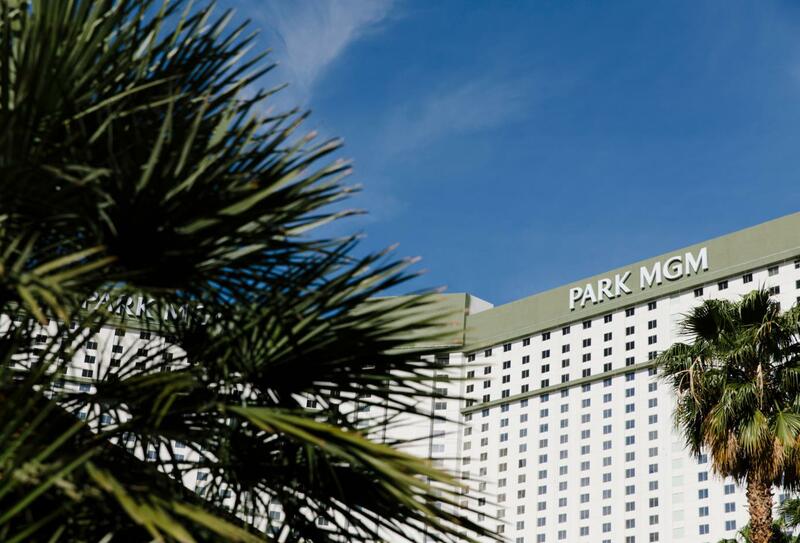 Park MGM Las Vegas is in the centre of the Las Vegas strip, minutes from the McCarran International Airport.